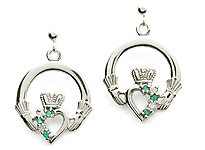 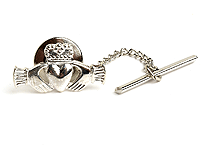 Women born in August will absolutely love these August Claddagh earrings. 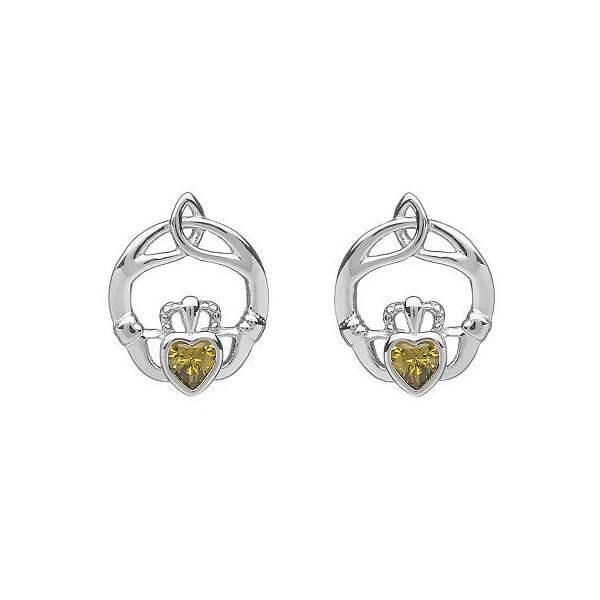 These sterling silver Claddagh earrings have one of August's most recognizable birthstones, peridot. 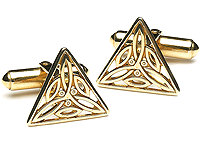 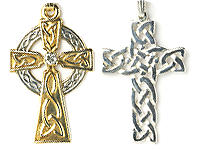 That makes these earrings fully fashionable and jam-packed with symbolism and meaning. 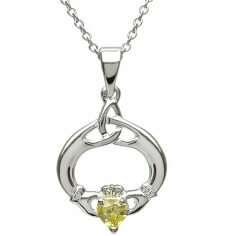 The peridot stone has been around for four thousand years. 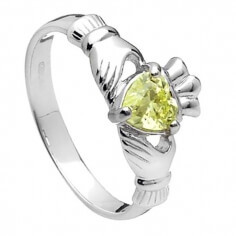 It was long considered a sacred stone and now symbolizes purity and morality. 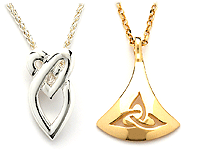 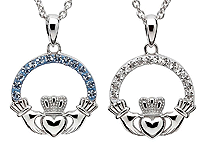 The Claddagh symbol of two hands holding a heart wearing a crown represents friendship, love, and loyalty.